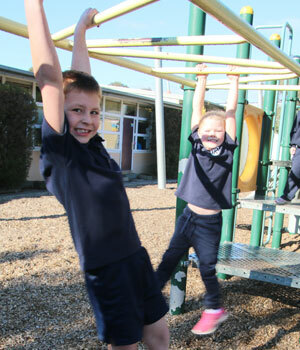 All new prep children are encouraged to take part in a transition program where they will visit the school on a number of occasions to get to know teachers and the school environment. Kossie students take part in a comprehensive transition process to prepare them for secondary school. During the year, grade 5 and 6 students attend an Awareness Day at Traralgon College with their teachers and peers from other primary schools. 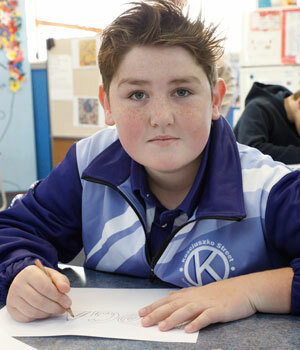 In December, students attend Traralgon College independently during the Statewide Orientation Day where they meet at their secondary setting. We say farewell to our Grade 6 students at a Graduation Ceremony where teachers and students share a meal before parents attend for the formalities of the evening and presentation of awards. Before a child moves to another school, parents must inform the class teacher and the office so that a transfer note and pupil files can be prepared and forwarded to the new school.